Tok&Stok is a well known furniture company in Brazil. 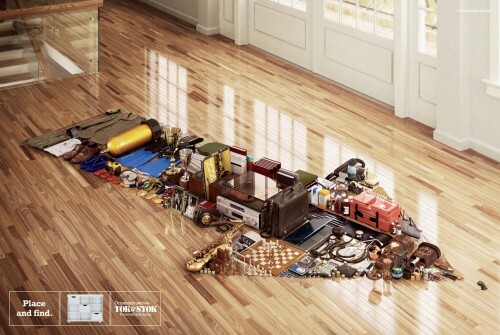 It has all sort of furniture designs and special series. One of then is the “Organizer Series” wich includes drawers, cabinets, shelves and many other items. 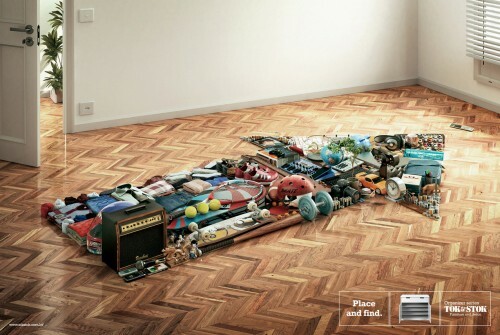 DDB Brasil created a campaign that shows in a very direct way that if the consumers organize their things,they will find whatever are looking for.